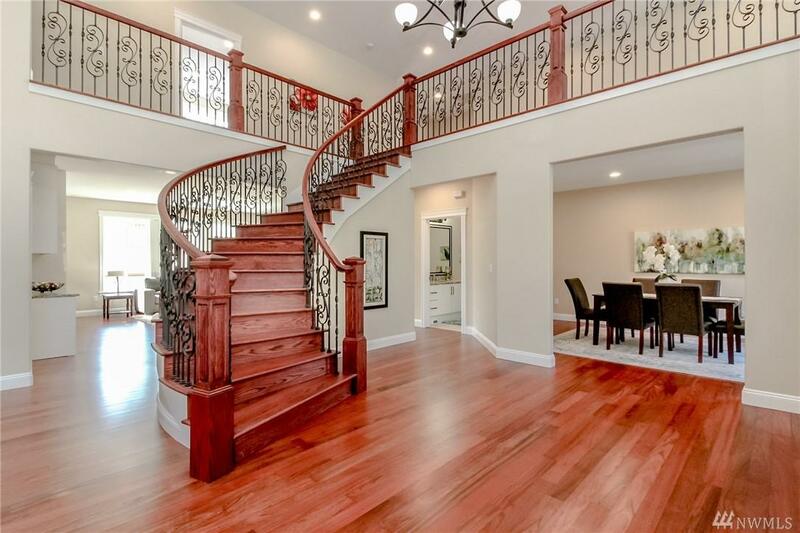 This gorgeous custom built 5 bed, 5 bath, 3 car garage home is the perfect blend of luxury & comfort. 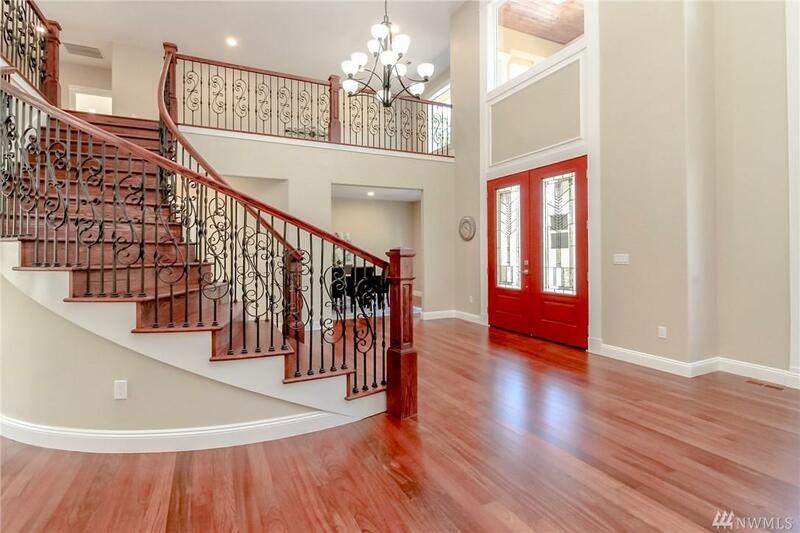 The home features a spacious floor plan, high ceilings, lots of natural light, double entry door, hardwood floors, stucco, gas fireplace, custom cabinets with granite counter tops, two balconies, large pantry, custom circular stairway w/railings, a magnificent view of Angle Lake and much more! 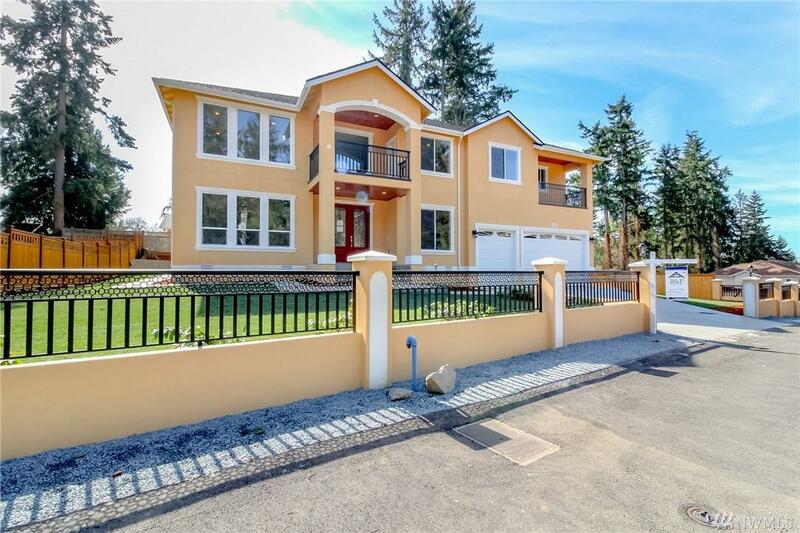 Fully landscaped w/ sprinkler system. 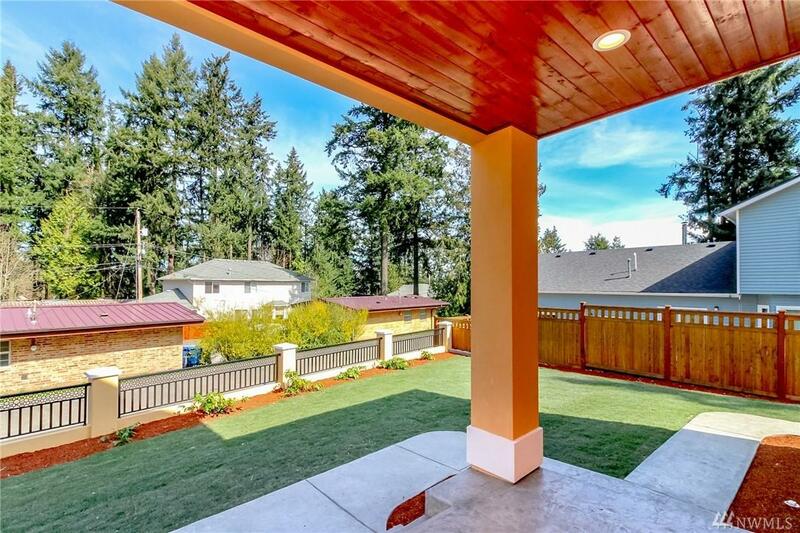 Close to freeways, Seatac airport & shopping centers. Must see!